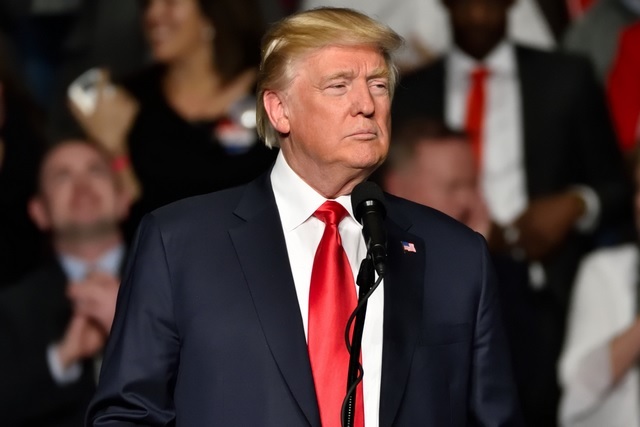 US President Donald Trump has signed a new directive designed to protect the country from cyber-attacks that places the emphasis on “offensive operations” to dissuade adversaries from attacking US infrastructure. The strategy identifies Russia, China, Iran, and North Korea as Washington’s main rivals, reports Efe news. The new US cyber-strategy, which entered into force on Thursday and the declassified version of which takes up 40 pages, is part of an overall deterrence strategy that includes pre-emptively launching cyber-attacks against other nations – or actors sponsored by other nations – to prevent them from attacking the US in the first place, according to National Security Adviser John Bolton. Bolton, at a press conference on Thursday, said that several weeks ago Trump had signed a measure canceling a directive from former President Barack Obama’s administration regarding how the US would carry out cyber-attacks on other countries, a strategy that had required the military to consult with the State Department, intelligence community and other agencies before launching a cyber-attack. The new directive signed by Trump, however, although it is classified, would in all likelihood give the military more leeway in both responding to cyber-attacks and launching pre-emptive attacks. “We will respond offensively as well as defensively,” Bolton said, adding that “it’s important for people to understand that we’re not just on defense” and noting that responses to cyber-attacks would not necessarily be mounted in cyberspace. The new US cyber-strategy is based on four key elements: protecting the American people, homeland, and way of life; promoting US prosperity; preserving “peace through strength” and strengthening Washington’s influence on the internet. The declassified version of the strategy says that Russia, China, Iran, and North Korea are using the cyberspace to challenge the US, its allies and partners, often with a boldness that they would not consider employing in other areas. The new strategy allows each US government agency to design its own actions against potential cyber-threats, with the National Security Council, which Bolton heads, acting as coordinator.